They were greeted by High Commissioner Sir Jerry Mateparae before laying flowers and signing a book of condolence on Tuesday afternoon. The duke and duchess were among the first people to sign the book of condolence, which the High Commission says will be open for visitors to sign until 5:30pm (GMT) on Thursday. 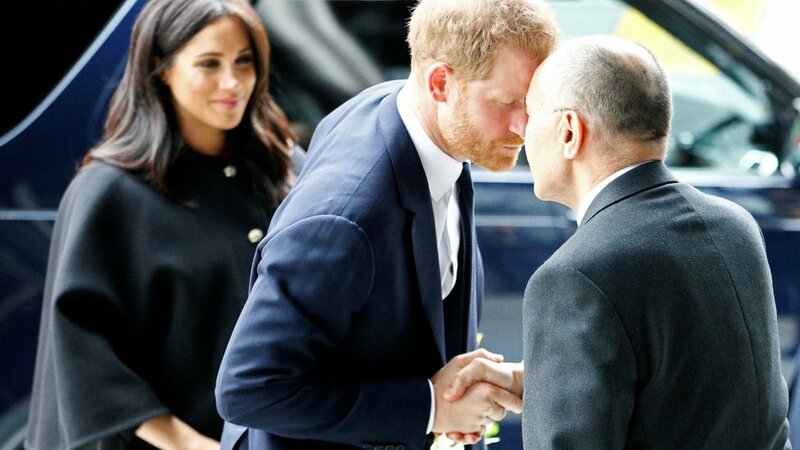 Asked about his connection to Christchurch, Harry said: “It’s just very sad”. A Feng Shui rock star's guide to 2019: Will the Year of the Pig bring you luck?